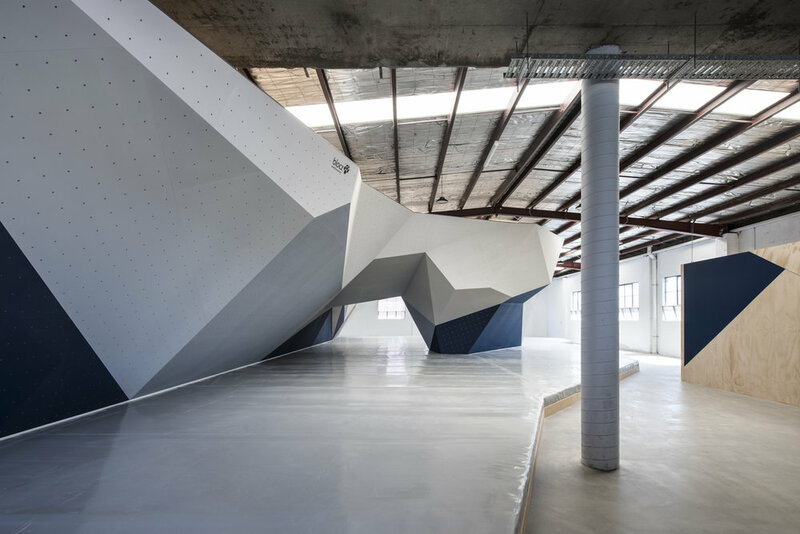 After a successful design outcome at Northside Boulders Brunswick, Green Sheep Collective was delighted to be involved with the design of the new bouldering gym in Northcote. 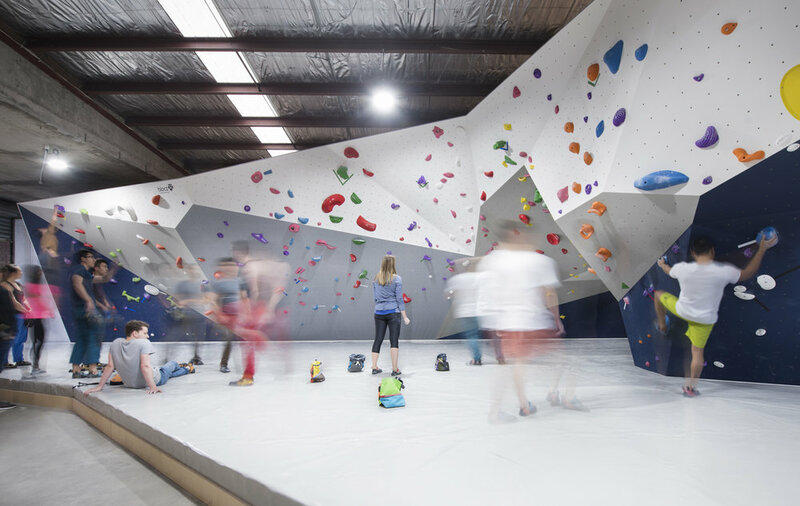 Consisting of multiple climbing walls, protective fall mats, stretching and training areas, the design invites the climbing community and passers-by to try out the sport of bouldering (indoor rock climbing without ropes!). 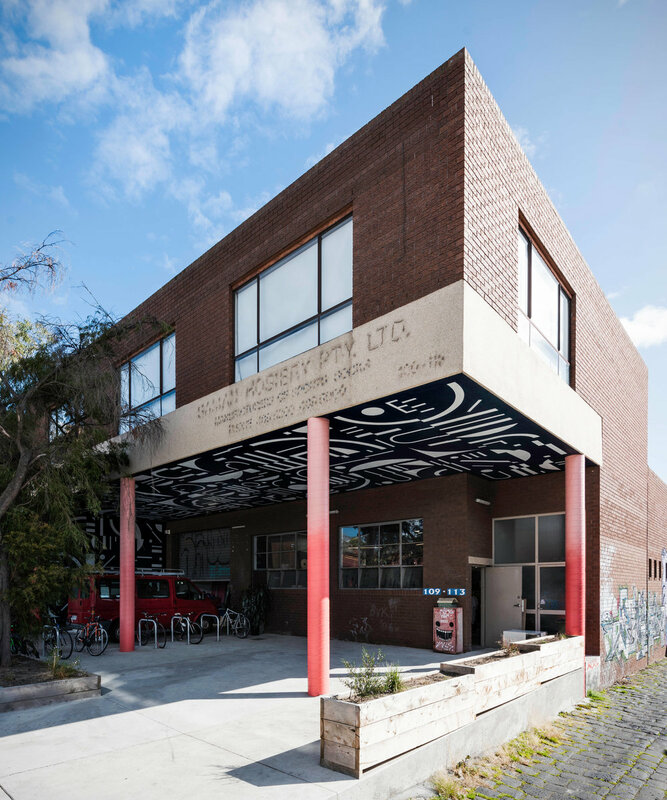 lockers, kitchen areas, relevant amenities, and plenty of space to relax and unwind between climbs. The front garage door style entry ofers great views into the gym from the street and invites passers-by to come in and take a look. 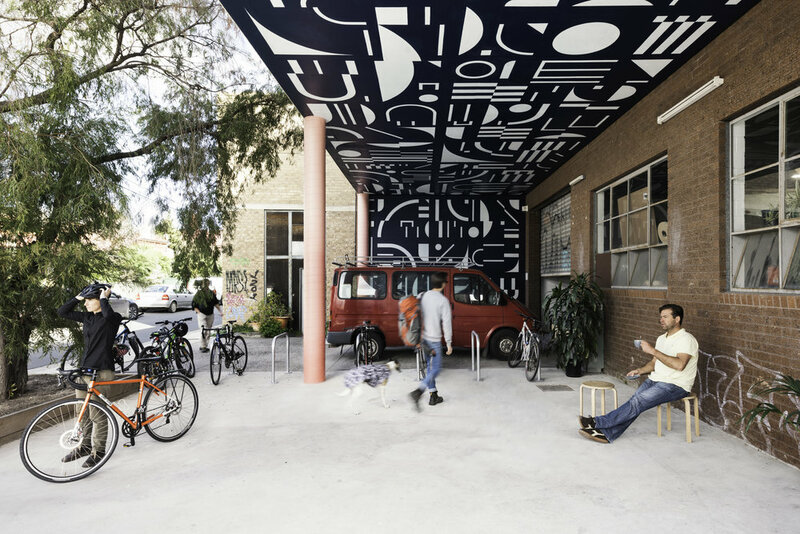 An abundance of bike parking promotes cycling above driving, easing parking congestion in the local neighbourhood. 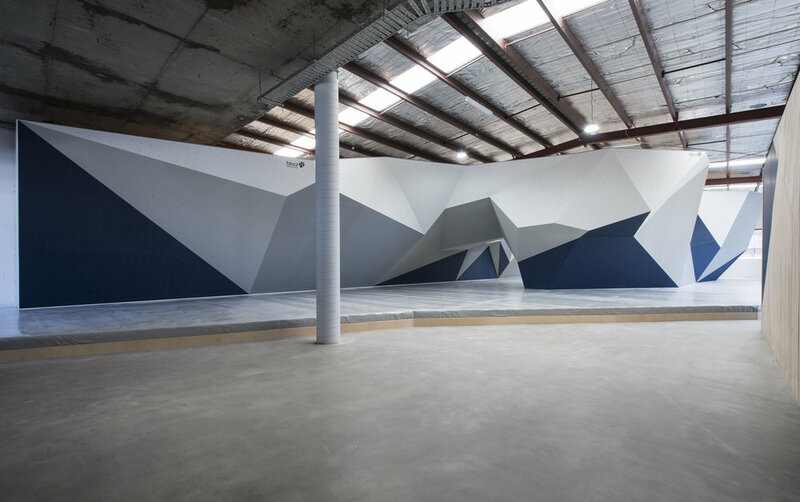 A large covered entry to the gym allows for additional flexible space that can be used during competitions, product demonstrations, or community BBQs.